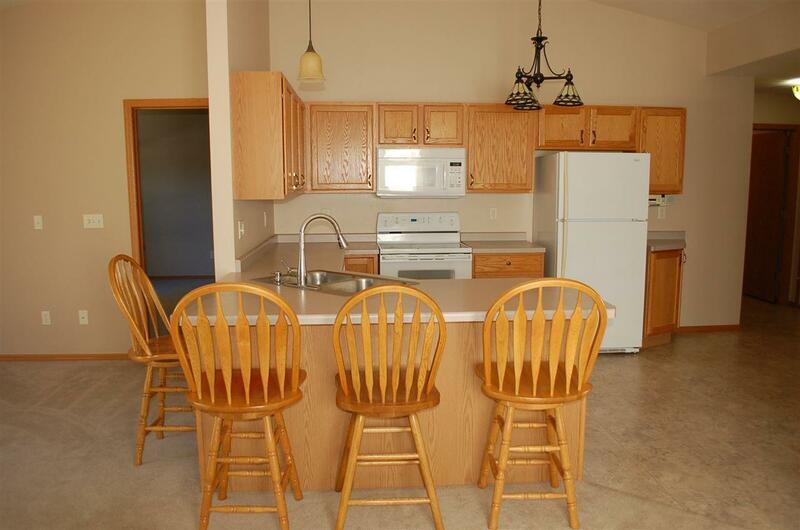 Move in ready 2 bedroom 2 bathroom condo on the north side of Oshkosh. 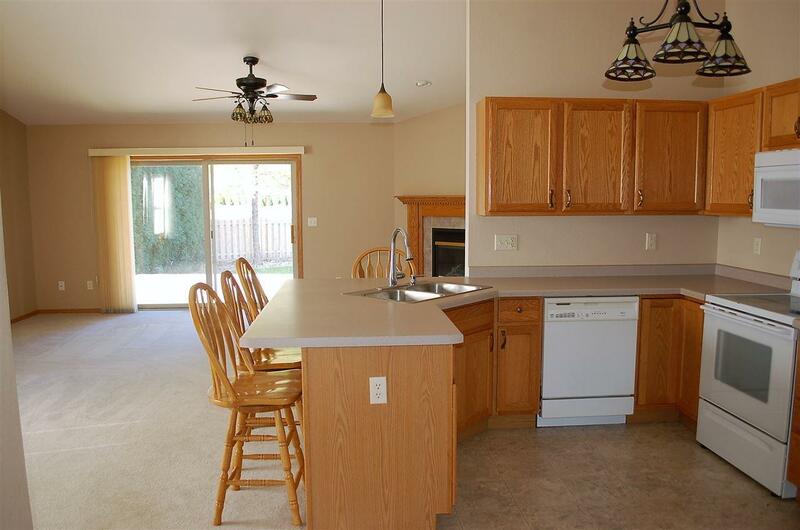 This property features an open concept kitchen, dining and living room space with vaulted ceilings and a fireplace. Mater suite with a full bathroom and walk in closet. 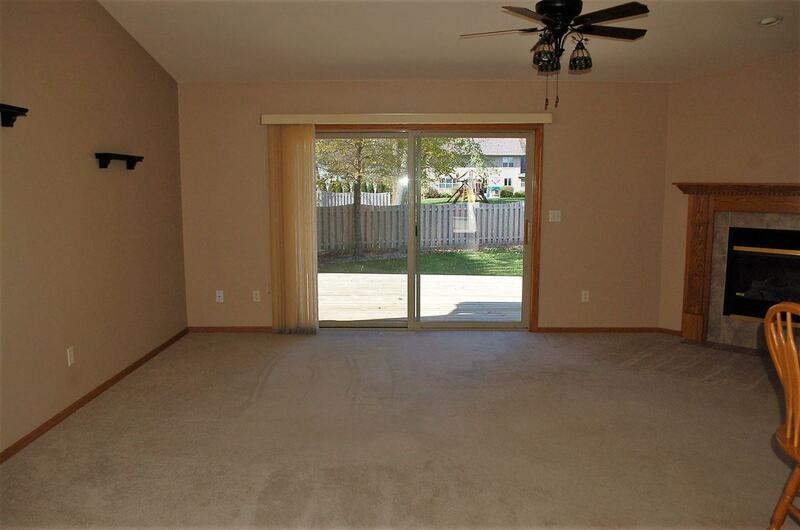 First floor laundry and a full basement. Appliances included. 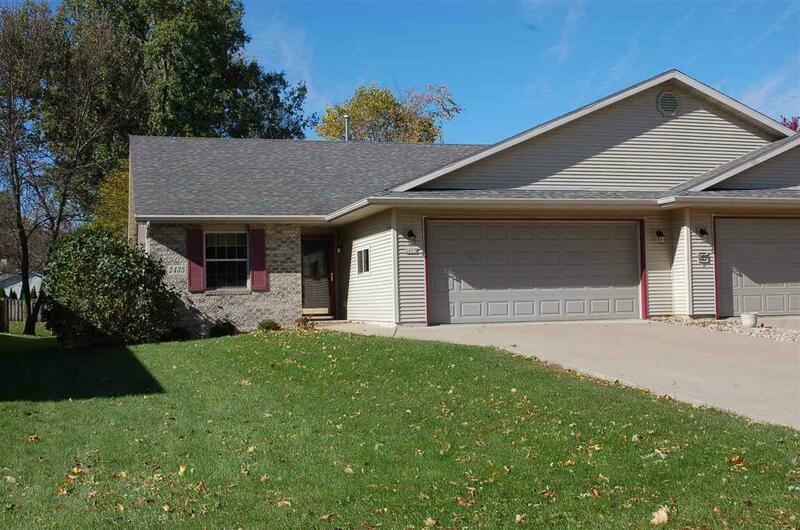 The seller of this property is a Wisconsin licensed real estate agent.